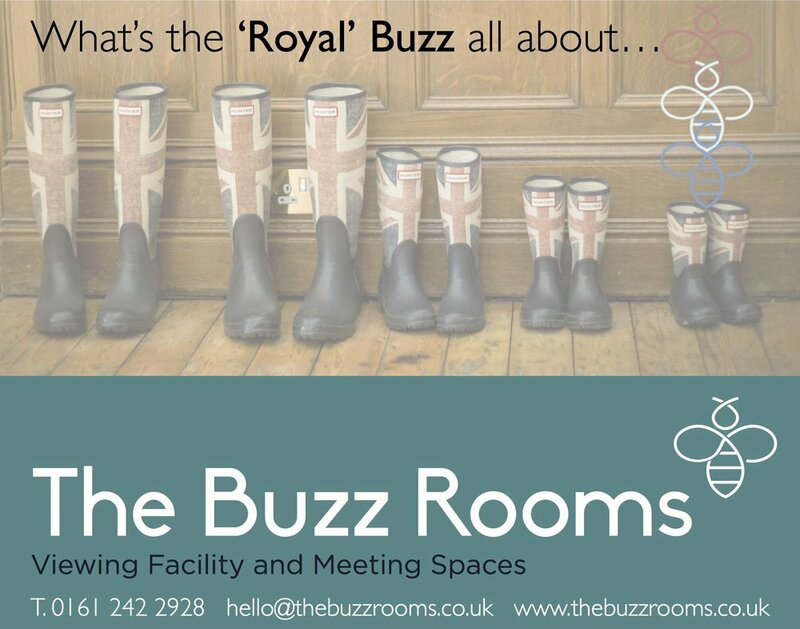 Another new arrival, so another pair of ‘wellies’ needed and another reason to share the buzz! The first Duke of Wellington (and the man behind the original wellington boot) was Arthur Wellesley… perhaps the inspiration and inclusion of the name Arthur for the youngest member of the Royal family, and not because we’ve experienced such a diverse winter/spring, that has seen lots of us wearing our wellies more than enough! Is it such a British thing to talk about the weather all the time? At our viewing facility we’re all about people talking, the more they talk the better. One common positive from all our clients (and their clients), is the more respondents talk, the better the research projects usually turn out. So by this theory, its OK for us to talk about our facility and the weather, and another new client that recently used us… but they didn’t need their wellies this time!